Now this is the default sitecore feature to select all language in the publishing wizard in the newer version of sitecore. 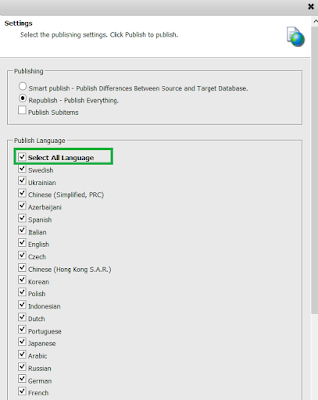 But still if you are working on the old version of sitecore < 7.2, and want to implement the functionality where you can select all the languages on one click means Select All checkbox in the publishing Wizard? 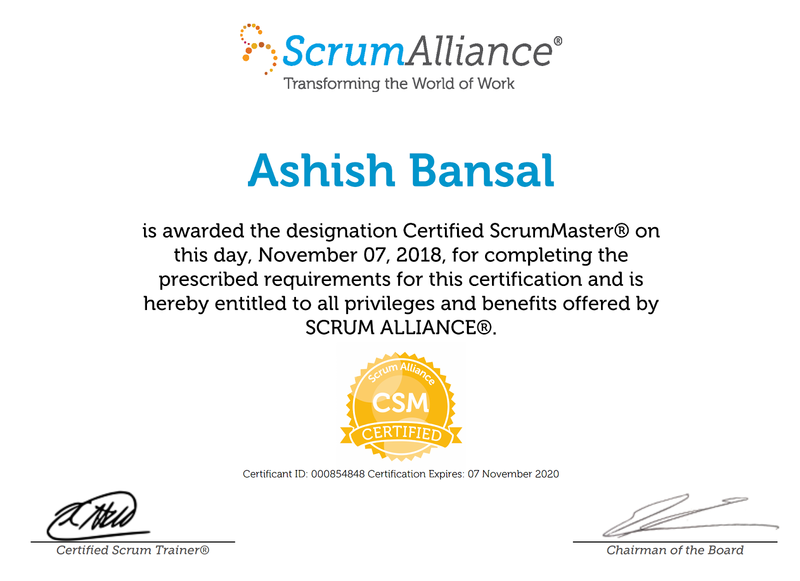 So I am here to help you for the same implementation by this blog. 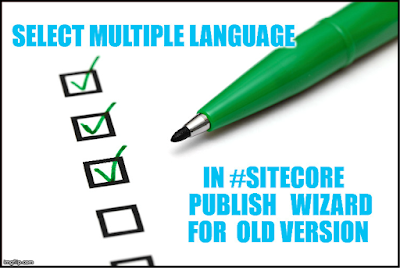 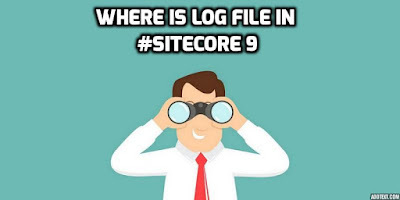 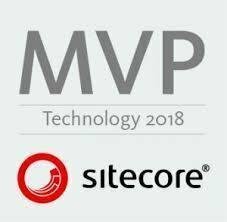 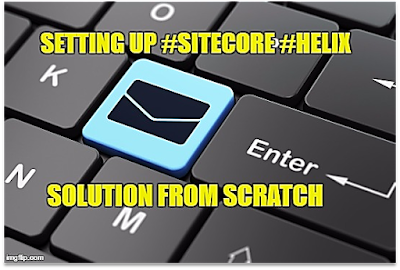 This blog post is especially for the user who is using older version of sitecore < 7.2. 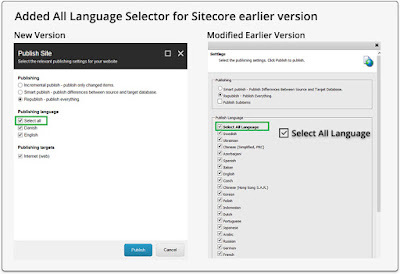 I was engaged one of the sitecore project which is running on 7.1 version and they are using more than 18 languages in the website and client wanted to such a feature where they can select all the languages by one click means select all checkbox, also should behave like toggle means selectall and unselect all. 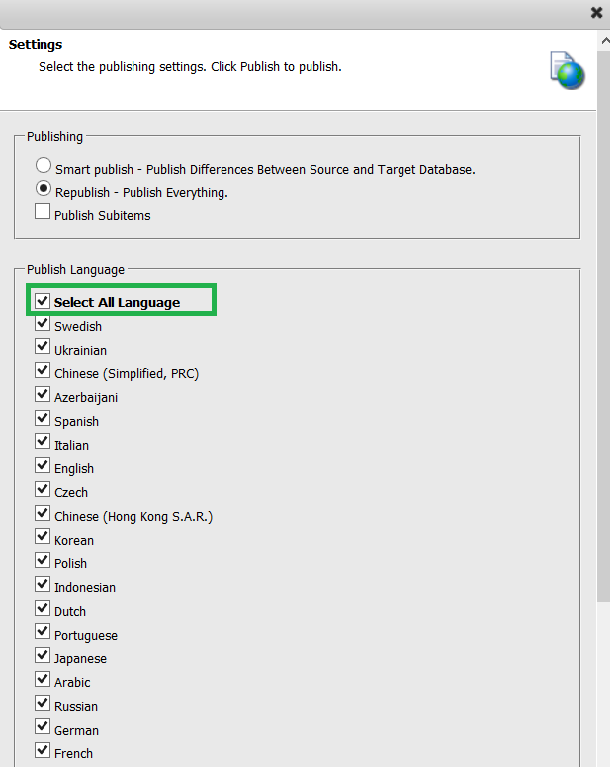 So after doing some research i am able to give JS reference in the Publish.xml.